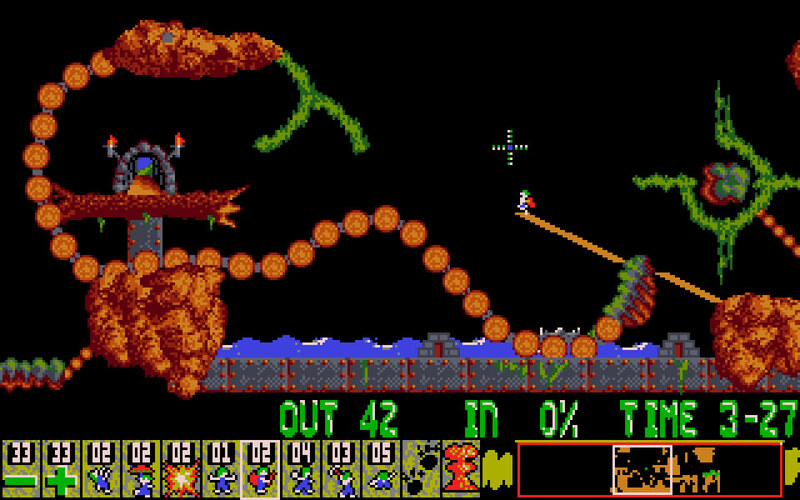 Custom Lemmings Level Pack #1 is a package of 6 custom Lemmings maps I worked on as a solo project. 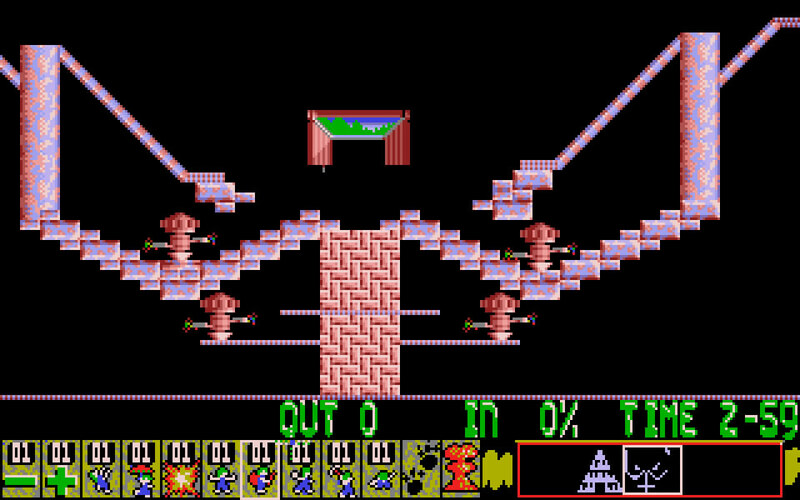 Each level explores a new idea and requires the player to build on each idea to complete each succeeding level. 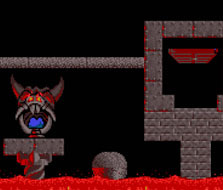 Made using LemEdit, a DOS program, over the course of a couple months. 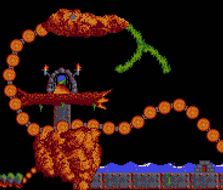 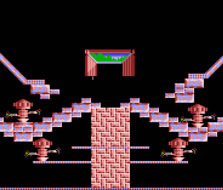 Each level was created by scratch with the included art assets. 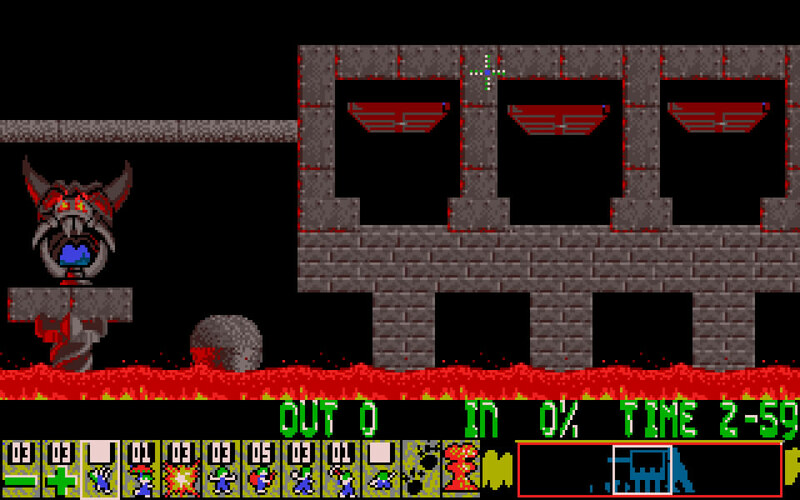 ♦ Requires Custom Lemmings to run.